THE GOVERNMENT HAS agreed to hold a referendum on whether or not Ireland’s water supply should be publicly owned. The move to hold such a referendum was first committed to six months ago. The new Bill will be published later this week which will allow for the provision of water services here to be funded via general taxation. Should the referendum pass the ownership of water services will be enshrined within the Irish Constitution. But how would you vote in that referendum? 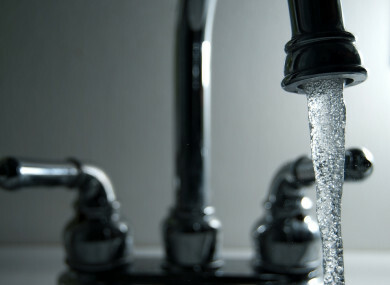 We’re asking: Should Ireland’s water services be publicly owned? Email “Poll: Should Ireland's water services be publicly owned?”. Feedback on “Poll: Should Ireland's water services be publicly owned?”.